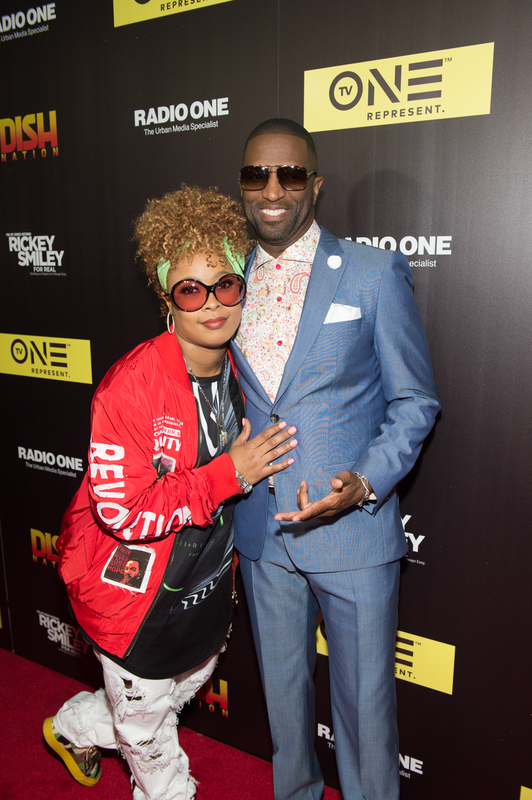 Kelly Price, Da Brat, Joseline, and More Attend Premiere of "Rickey Smiley For Real"
Last night, TV One hosted the season two premiere of their hit docs-series “Rickey Smiley For Real,” at SCAD Show in midtown Atlanta, GA. 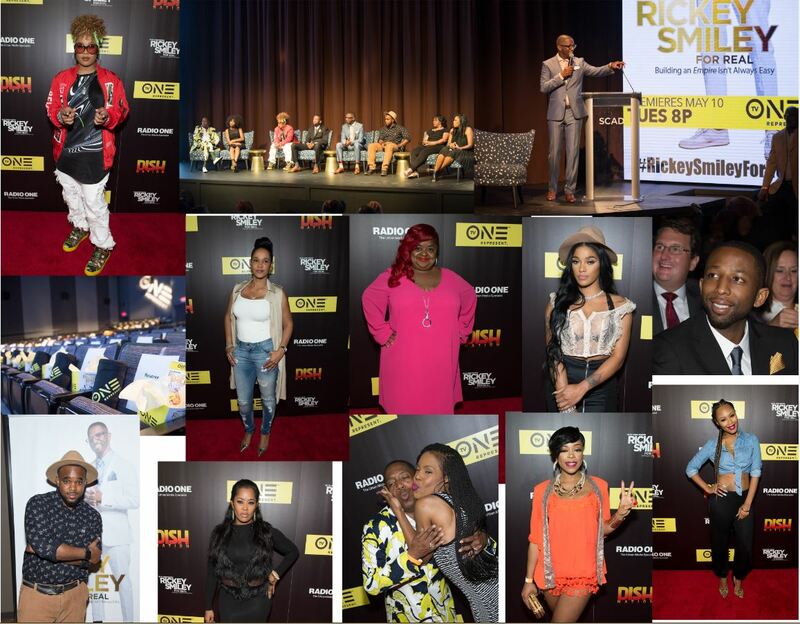 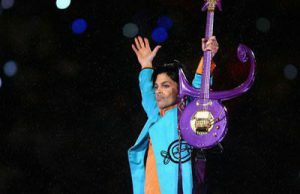 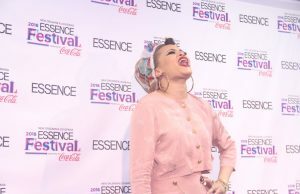 Guests in attendance included: Rickey Smiley, Da Brat (“Rickey Smiley Morning Show”), Porsha Williams (“Real Housewives of Atlanta”), Joseline Hernandez (“Love & Hip Hop”), singer Kelly Price, Ed Lover (“Ed Lover Show”), LeLee Lyons (“SWV”), Nicci Gilbert (“Brownstone”), Lisa Wu Hartwell (“Hollywood Divas”), Brandi Williams (“Blaque”), Diallo Thompson (“Barbershop 3”), Drea Kelly (“Hollywood Exes”), Gary With The T (“Rickey Smiley Morning Show”), Juicy (“Rickey Smiley Morning Show”), Headkrack (“Rickey Smiley Morning Show”), Gwen Boyd Moss (“Selling It: in the ATL”), Julian Walker (“Saints & Sinners”), Roger Bobb (“Bobbcat Films”), radio host Willie Moore Jr., and more! 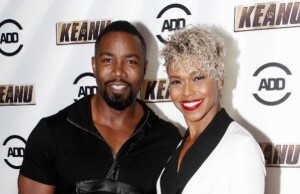 Next Story → Amazon Best-Selling Author, Yvonne Pierre, Breaks New Grounds In Latest Book ZOEY!